Welcome back to another edition of Taj and Film, Chill Reviews! Today's movie review will focus on the Netflix original film The Titan. 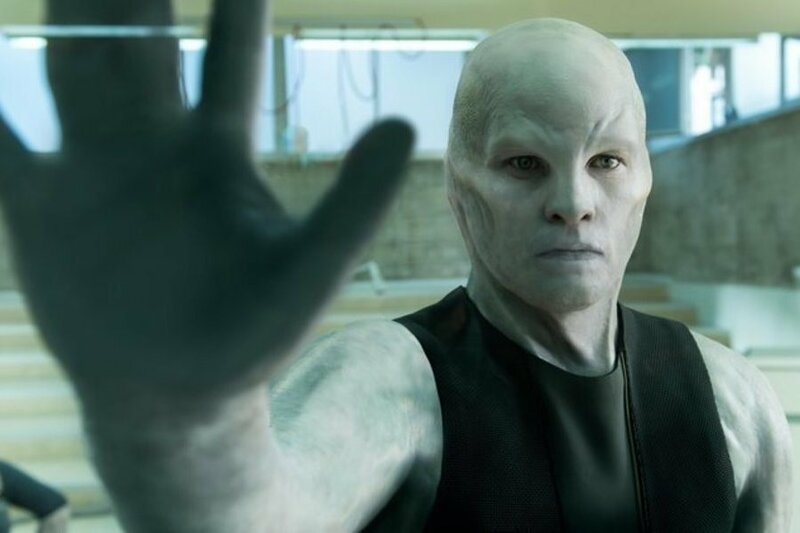 Directed by Lennart Ruff and starring Sam Worthington, Taylor Schilling, and Nathalie Emmanuel, The Titan is a science fiction-thriller that is set in a dystopian 2048 version of Earth where crime is nonexistent, but all of that changes when a detective comes across a woman who becomes a threat to their security. Watch The Titan on Netflix!